Defense Minister Liberman slams criticism of IDF budget, says every penny spent is an investment in Israel's future. Defense Minister Avigdor Liberman (Yisrael Beytenu) on Thursday said the debate over the Israel Defense Forces budget is "an empty argument made by people who do not understand neither security nor economics." "The reality has forced us to invest the best of our energies in security, including an enormous financial investment in advanced weapons," he said. "Our neighbors do not lay down their weapons, and their intentions, from near and far, are directed at us." "For this reason, the argument over the IDF's budget...is an empty argument and the claims that it is too big an expense are made by people who do not understand neither security nor economics. "Every penny that is given to the Defense Ministry is not an expense but an investment in research and development, in industry and job openings. It's an investment which in the past year has generated $9.2 billion. It's an investment in the cyber which turned us into the 'Start-up Nation' and into one of the most attractive places in the world for large companies to invest." 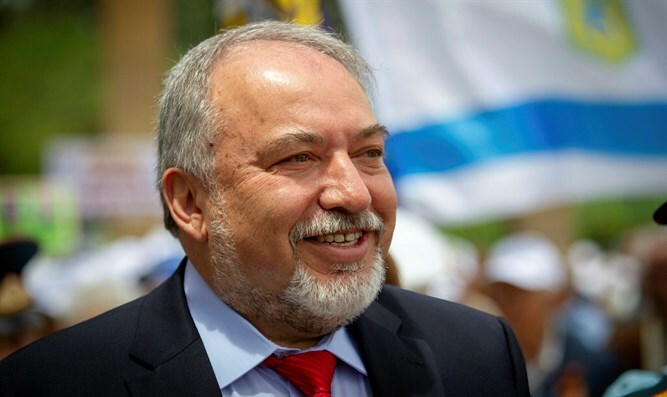 Liberman also called on Finance Minister Moshe Kahlon (Kulanu) to stop trying to confuse people and to "invest in the security of the citizens of Israel."